This girl's ready to paint the town. Tonight ain't nothin' gonna slow me down! The car is packed and I’m ready to go. I’ll swing by the airport and pick up my sister and we’ll eat. Then we’ll head towards Dallas, Grapevine really. 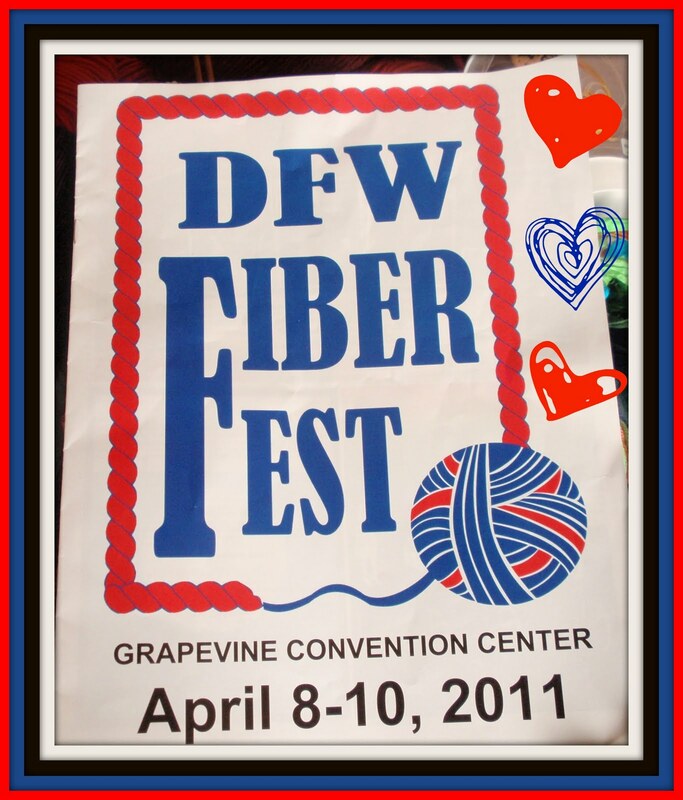 We’re going to the DFW Fiber Festival. I know that probably doesn’t sound exciting to most people. I’ve had plenty of jokes from the people I bothered to tell. But it’s exciting for us. Judi’s main interest is bead work. She can knit, but doesn’t. She does crochet occasionally so that made it legit. And she appreciates the aesthetics of the fiber fest. Besides, why pass up a good reason for a girl’s weekend? We took our time getting there which turned out to be a good thing. There is a lot of construction along the way with lanes unexpectedly merging down to one in many places. I found out Cheree needs a map update since she couldn’t find the hotel. Luckily my phone has a GPS feature too, so we got here. Because it was late we grabbed a bite to eat in the lobby restaurant. It was one of the best lobbies ever! There were comfortable seating areas and little alcoves everywhere. If you looked around you could find people spinning or knitting or crocheting, even at the bar! 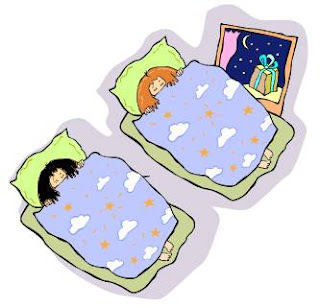 We settled in and decided we’d sleep in the next morning. The hotel provided a shuttle to the convention center, so we made arrangements. We decided to take it the first time, just to see where everything was. We bought the weekend ticket for the show in case there was something either of us happened to forget on a visit through. Could that happen? Probably. Did it? Definitely! When we walked into the convention center the first thing we had to do was to make a plan as to how we were going to look at all of this stuff! Both Judi and I like to look through to see what all is there then go back through again to pick up anything we can’t live without. My pal MK posted some great pictures of the vendors on her blog. She was one of the first people I saw and I was glad to run into her. There was so much to look at and touch. 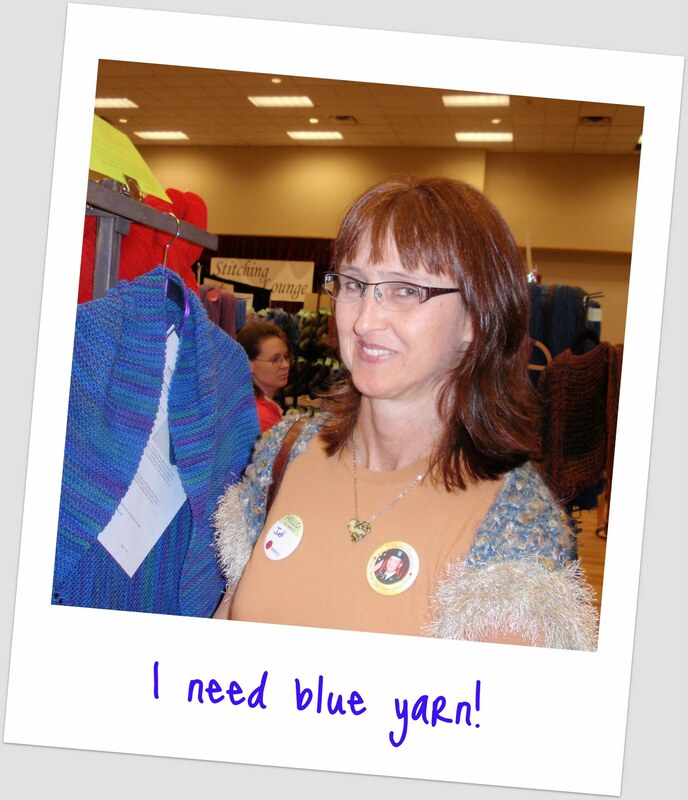 We found yarn made out of buffalo, musk-ox, silk sari’s and of course wool. The colors were amazing. There were people spinning, weaving, crocheting and knitting. We found a lady who had crocheted flowers from cassette tapes and a bag from dry cleaner bags. There was a ‘knitting lounge’ where friends could gather to rest or visit and work on a project. We made a few purchases and we headed back to the hotel. 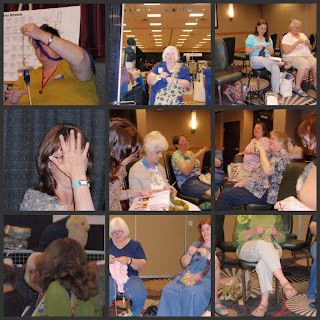 Several of my knitting friends came to the fiber fest. Shama, Marilyn and Kim came from the Houston area. Teri B and Marcia were there. Nikki and Alice came in and Mary Kay was there too. Susie, Dawn, Deena, Gina, Joy, Ruby, Sabina and Lora dropped in. I missed Elizabeth but I know she was around. I don’t know if I’ve mentioned each one there or not but I was glad to see everybody! We got to visit, knit and just enjoy being with people who have a common interest. It was a great time. And it seemed like it we’d just arrived when it was time to leave. I guess, like I’ve always heard, all good things must come to an end. We made one last stop by the convention center, made one last purchase and said one last goodbye. Then we started home. We talked about the weekend. We talked about what we were going to do with the yarn we had each bought. 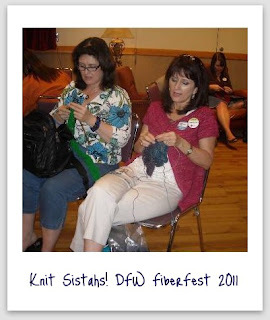 We talked about the fun time we had with all of the other knitters, the old friends and some new ones we made. We talked about how we should get together more often. And we know it won’t happen as much as we’d like. Then we were home. I did my time workin' all week. Tonight's all mine, tomorrow I'll sleep. I've been workin' my fingers to the bone. 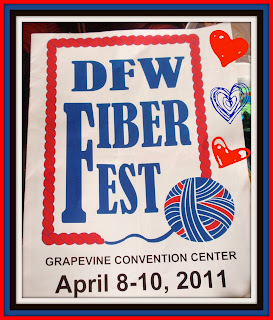 I will admit, as a "non-knitter," when I first saw "Fiber Fest," I was like - what the heck? Do they go and eat truckloads of Activia yogurt or what?!?!? I bet you got all sorts of new ideas - I can't wait to see what you do next! loved hearing about the weekend...so glad it was fun...and your "haul" looks awesome! You got some pretty string Girl! @MK...we were kind of cute, huh! ha ha I didn't ask if I could use that picture but I figured since I was in it that it was probably okay.